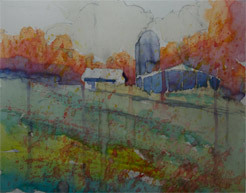 “Use the best materials you can afford.” That was the advice I received from a workshop instructor many years ago. 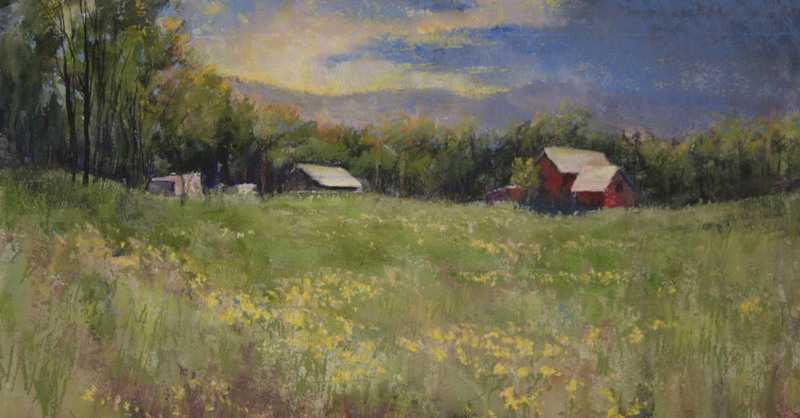 As I have branched out into using water, watercolor, oil washes, alcohol, in my pastel work, I struggled with finding mounted pastel papers that were in the sizes I wanted and needed and at a price I could afford. 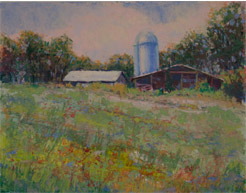 We are offering Pastel Premier paper, Panels made with UART, and Fisher 400 at prices you can afford. 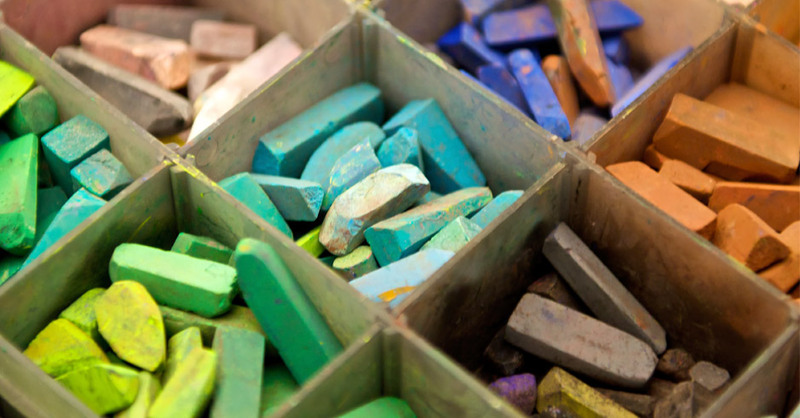 We are also selling sheets of paper for Pastel Premier, Uart Paper, and Fisher 400 paper. 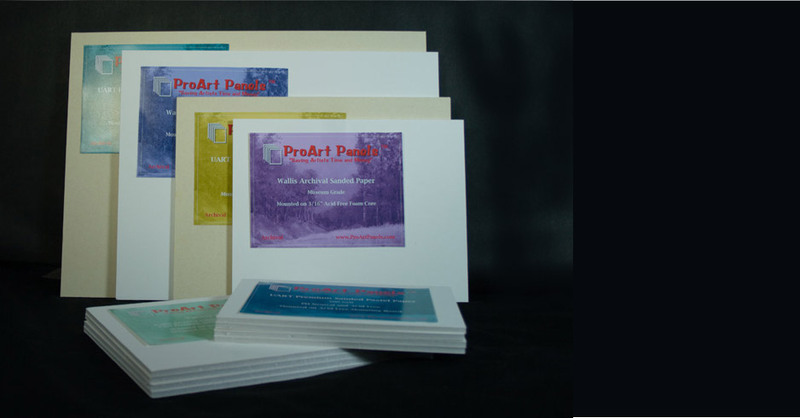 ProArt Panels is a family run business dedicated to providing high quality materials for discerning artists at a reasonable price. Each panel is handcrafted using the best papers and substrates. Keeping our overhead low, we are able to offer these panels at comparable prices found on the web. That’s the ProArt Panel Advantage. © 2019 ProArt Panels. All Rights Reserved.